Mary E. Skeeles is a Principal and COO at PointeNorth Insurance Group, focused on operations, transition and culture management. 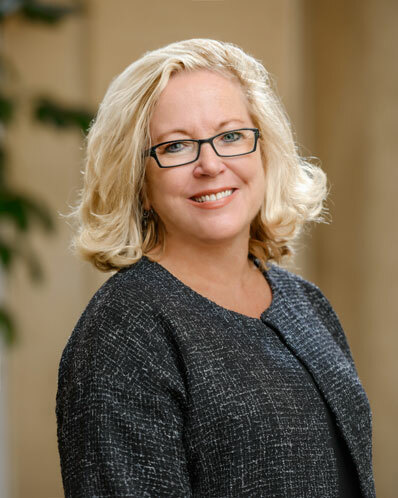 Prior to joining the firm, Mary served in a number of operational leadership roles for several Fortune 500 companies and new ventures, bringing Best Practice and Process Management and organizational efficiency to varying-sized, multiple-location service organizations. Her experience in managing rapidly-evolving organizations positions PointeNorth well as the firm executes its growth initiatives. Mary is from the Midwest, attended Indiana University and the University of Evansville and has resided in Atlanta for over 30 years. Active in a number of community and civic organizations, she and Bill enjoy gardening and travel, and they are the proud parents of Katie, also a member of the PointeNorth team.